A successful break above or below the trend line is that which defines the change in the uptrend or downtrend of the cryptocurrencies. Every coin claims to be better on the blockchain. With the value of each coin being different, there are peculiar trends that help determine which coin is performing better than the other. Several projects are created particularly to beat Bitcoin; however, how successful they will be is a different matter altogether. In any speculative investment, it is important to be on the right side of the market at the right time. Bitcoin has made several investors rich for having entered the market at the right time. However, there continues to be some problem with mass adoption of the cryptocurrency. 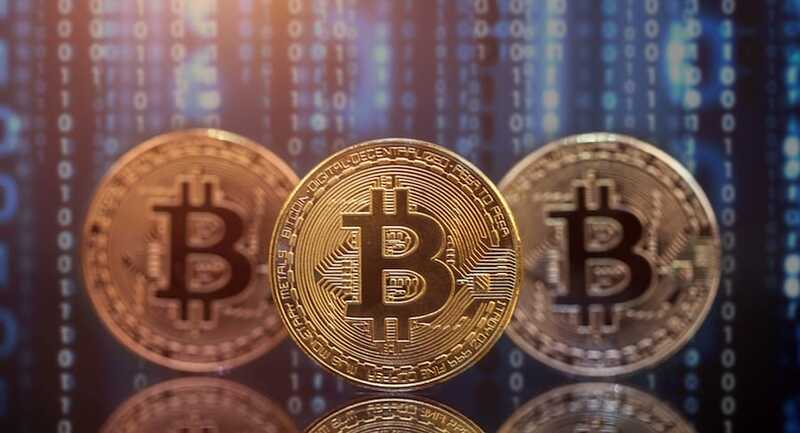 Clement Thibault, the Senior Analyst, stated that “Most people do not understand the digital currency and see only the erratic price movements of Bitcoin. A lack of understanding coupled with wild price swings eventually creates a negative environment for adoption.” He further added that it is difficult to hold the Bitcoin than holding cash. He stated that to hold the Bitcoin, you need to create a node, hold on to your private keys and take the complete responsibility for anything that goes wrong. Several people are not ready for so much of drama. They are comfortable with the kind of transactional ease they have with fiat money. Switching to and fro between Bitcoin and cash presents a lot of difficulties. There has been a dramatic increase in the numbers of complaints filed concerning virtual currency and fiat conversions, according to a Consumer Complaint Database. Jeff Ramson, the founder and CEO PCG Advisory Group, opines that the general public is associating Bitcoin unfairly with ICO scams. Many people look at the Bitcoin as a high profile scam and thereby trigger fear in Bitcoin Enthusiasts. Steve Russo, Executive VP Krypti, stated that being a digital currency Bitcoin cannot escape from thefts and hacks. There are too many difficult issues that Bitcoin should overcome before the masses can adopt it. Until then, the trend lines are going to move per the fanciful perceptions of people. Investors need to develop the right perception about the Bitcoin. They need to understand it as sound money that can be truly permission-less. It is not just a speculative asset type. It is not a get rich scheme either. It is easy to use the Bitcoin when people learn how to take responsibility and store their private keys safely.